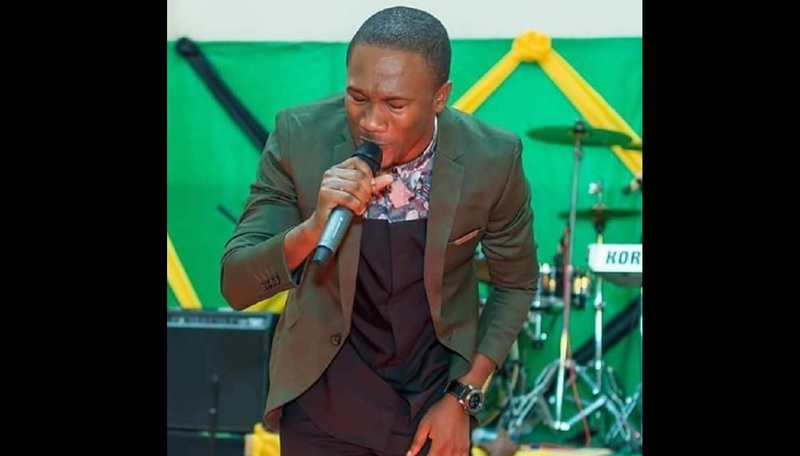 Gospel artiste Chozenn has once again found himself in the crosshairs of traditional Christians who are debating his decision to use a remake of yet another dancehall song -- this time Rygin King's breakout 'Tuff' - to preach the gospel and reach the ears of young people. He stoutly defended his move to 'tap into the culture' to promulgate God's word. "The agenda remains the same, drastic measures must be taken in these last days because the gospel must be heard. 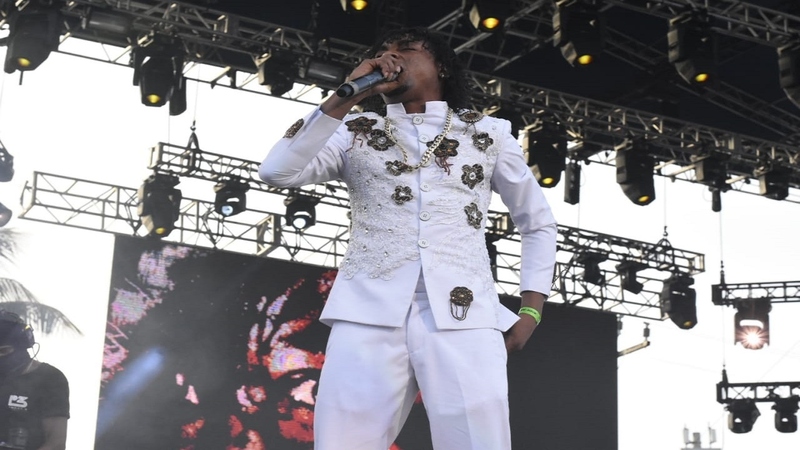 This remix is another strategic move to invade the culture with the word of God, the agenda remains the same, because the hymns are not cutting it," Chozenn told Loop Jamaica reporter Claude Mills. The reaction, predictably, has been mixed as evidenced by the comments on social media. "Some people are rebelling and some are saying 'yes Chozenn, big up thank you again' but it is well, at the end of the day, Christ is being mentioned, and Christ gets the glory. And we nah stop, this week, we are releasing a new song, 'No Limit God' with my friend St. Matthew, a new artiste," he said. Chozenn will also be releasing another single from his album, 'Culture Invasion'. 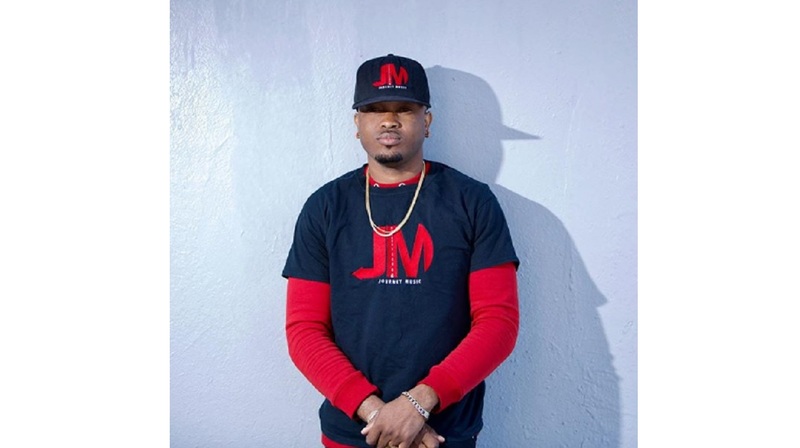 The album is produced by Journey Music Global. "We nah stop. Drastic measures in these last days because, what? The atheist world united, the dark world united and dem no ramp to denounce God. Everyday, they are on social media cussing out God and doing their demonic secret meetings and trying to counsel people. And the people are so lost, they don't know that they should not take counsel from the ungodly," Chozenn reasoned. He advocated 'boldness' on the part of Christians, especially in a time when Christianity is under attack by various media-driven forces seeking to discredit religion. "Just like how the dark world is bold, ah so we bold ,and we ah tek on the road fi Jesus. Big up Rygin King, salute, but we have to use drastic measures in the concrete. This is just another way to get the gospel out there," he said. 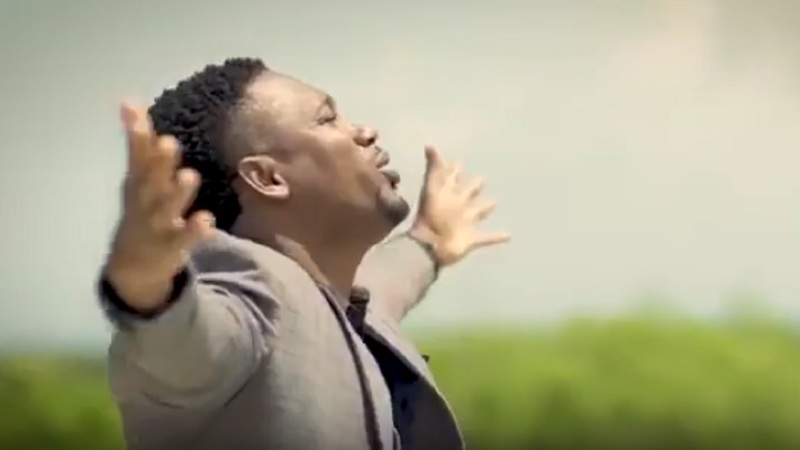 Earlier this year, Chozenn's remake of the raunchy Dovey Magnum song, 'Bawl Out', was banned by LOVE FM and similarly triggered debate over whether it was an appropriate way to spread the gospel.